Breath Of The Heart is the latest chapter in the unfolding story that began 25 years ago in India at the foothills of the Himalayan mountains amongst the kirtan (chant) assembly of the Indian holy men. Krishna Das and his Kosmic Kirtan Posse take the listener on a magical journey back to the ancient motherland, India...and beyond. 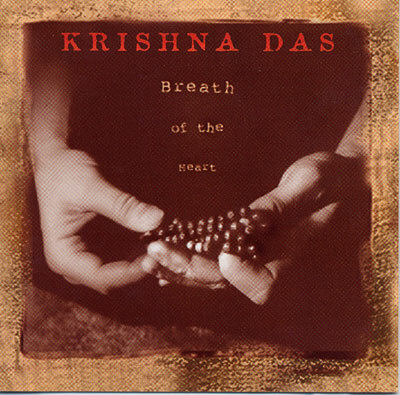 The result is Krishna Das' most transcendent recording to date. It captures and transmits the moment where both time and space cease to exist and we are left with the pure essence of the primordial sound - the Breath Of The Heart.